I can't believe summer is almost over, it flew by this year. 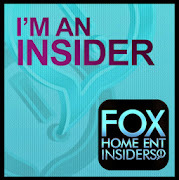 Gone are the long summer nights spent at the boardwalk or Six Flags. Instead we have begun back to school shopping for the girls. 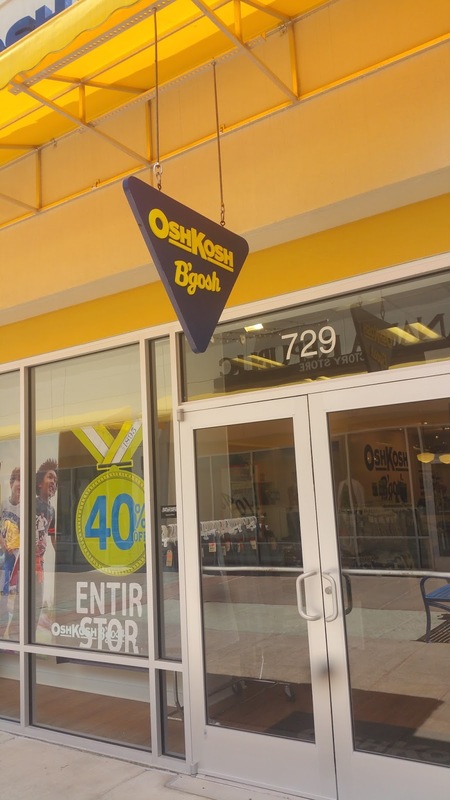 One of our favorite places to shop for them is OshKosh B'Gosh, where we find the must haves of the season that my girls love and as a parent I can trust the quality of clothes,especially the jeans. My girls love comfortable clothing with fun, playful designs and Peyton has found that in the graphic tees. She loves the colorful, yet stylish graphics on the tshirts and mom loves that they wash well and hold up to my rough and tough girls. Paired with a pair of OshKosh B'Gosh jeans they make a super cute, yet comfortable outfit for her. Jeans are an essential purchase for us because my kids seem to grow inches over the summer months and we need to stock up on our favorite styles. OshKosh offers a variety of styles in the latest trends from skinny jeans to skinny boot cut jeans. Olivia fell in love with the pink striped sparkle sleeve top. This fun top has sleeves that can rolls up. Paired with the stretch skinny boot cut jeans I know she will be comfortable in her jeans instead of complaining they are too tight. Each girls has truly shown their style thanks to OshKosh! Every item is truly of a great quality that will last us through my girls ruggedness and outdoor playing. OshKosh offers super fun glow in the dark graphic tees as well as jeggins, which seem to be becoming a staple in every kids wardrobe. With the clearance selection being quite awesome each girl was allowed to chose one additional outfit for back to school when the weather is still a bit warm here in NJ. By using the OshKosh store locator, you can find a store closest to you. Make sure you take this coupon with you when you head to OshKosh for your back to school shopping. It was save you a ton! 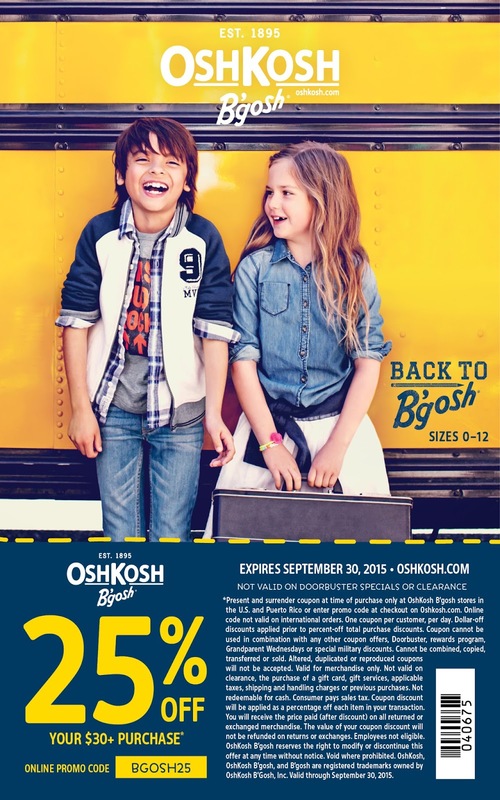 OshKosh B’gosh wants all kids to have what they need for school, from blue jeans to books! That’s the inspiration behind the nation launch of the “B’gosh Jeanius Campign”. 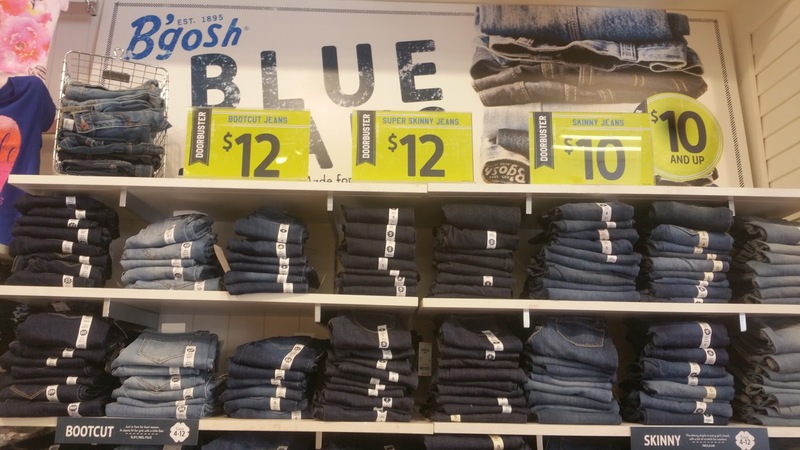 · OshKosh B’gosh, in partnership with K.I.D.S./ Fashion Delivers, Inc., and DonorsChoose.org will give customers the opportunity to donate a new pair of jeans or make a cash donation to a students in need this school year. , will be delivered to local children in need through K.I.D.S./Fashion Delivers, while cash donations will be dispersed to local DonorsChoose.org. · The Carters Charitable foundation will match all cash donations up to $50,000 and all denim donations with a new item of clothing. Give kids a leg up! Donate a new pair of blue jeans or make a cash donation at the register.